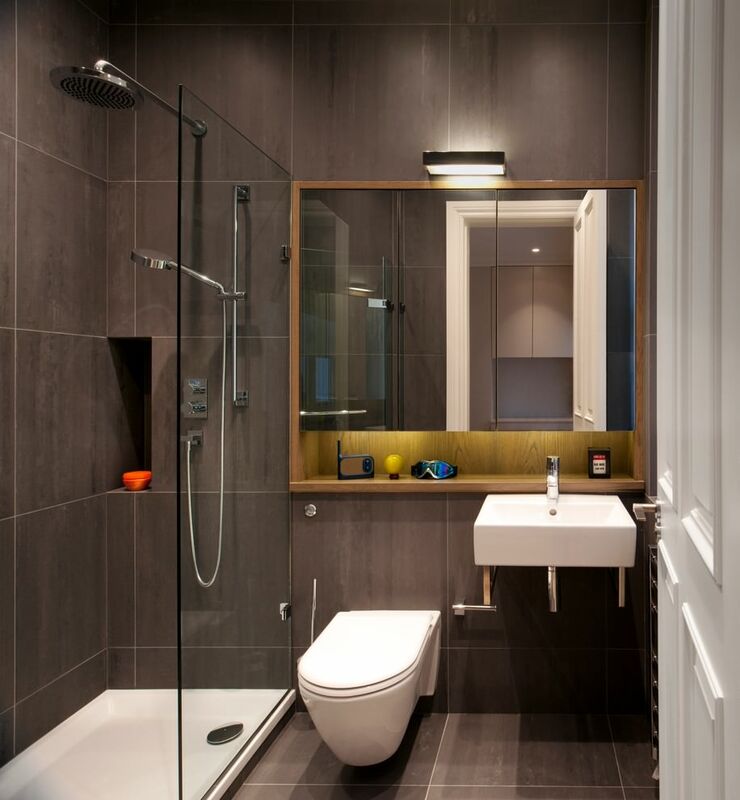 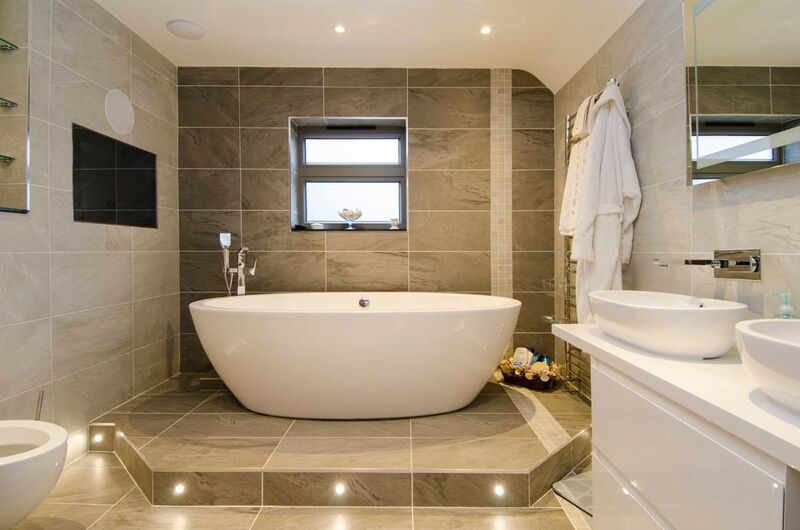 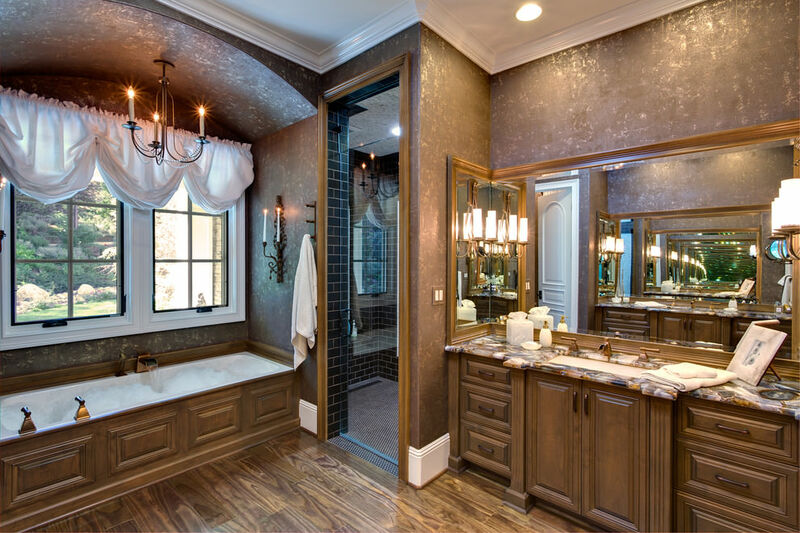 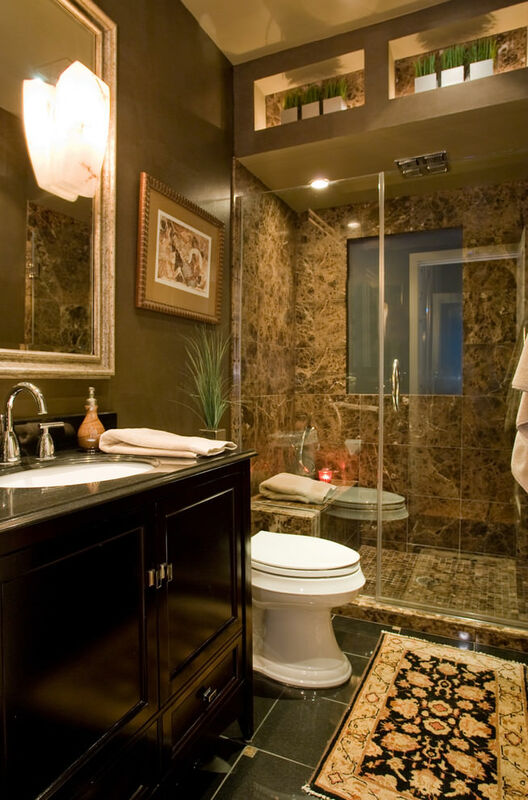 Bathrooms usually tend to show signs of wear and tear more than any part of your house. 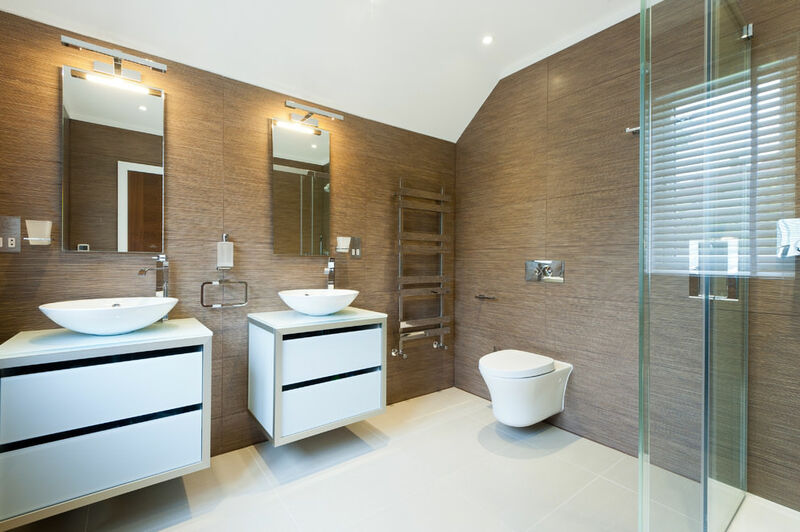 While choosing your furnishing for this area of your house, make sure that you do not need to invest your time and money often and on. 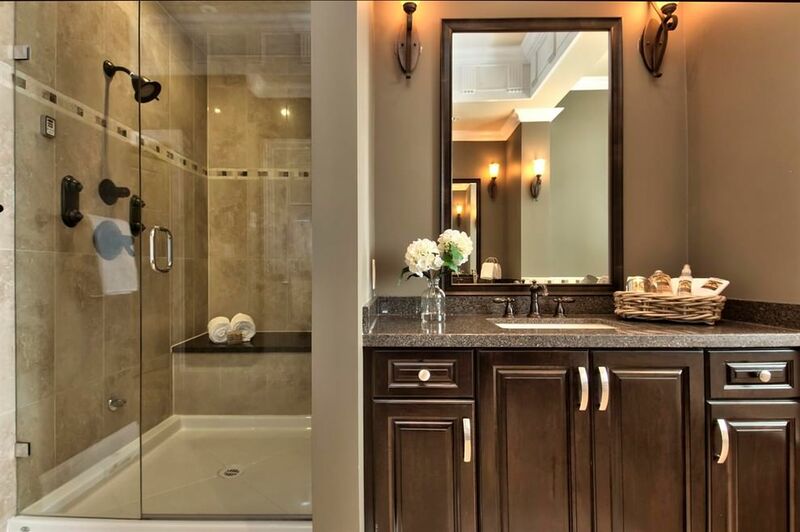 For a vintage brown bathroom look, you can choose espresso cabinets with nickel furnishings. 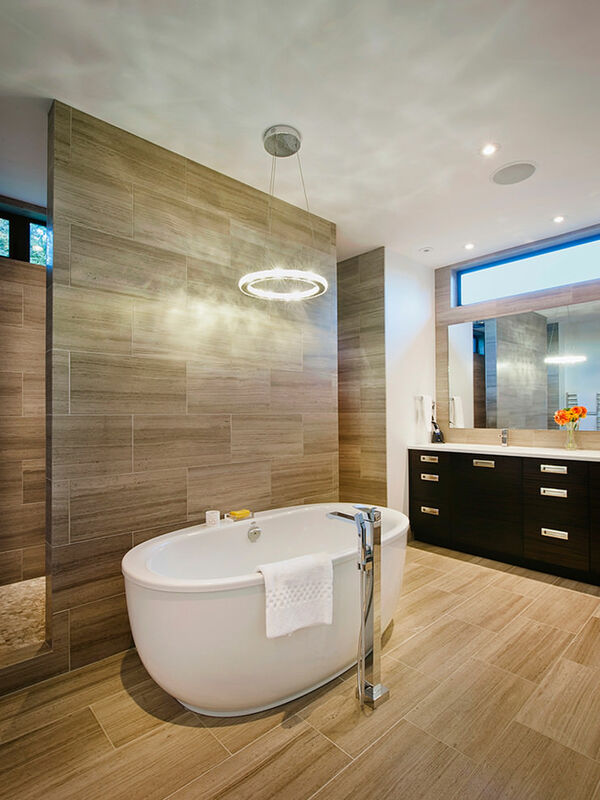 Ceramic tiles in beige color can match perfectly well with the ambiance of your minimalist bathroom as it renders a warm and earthy atmosphere to the area. 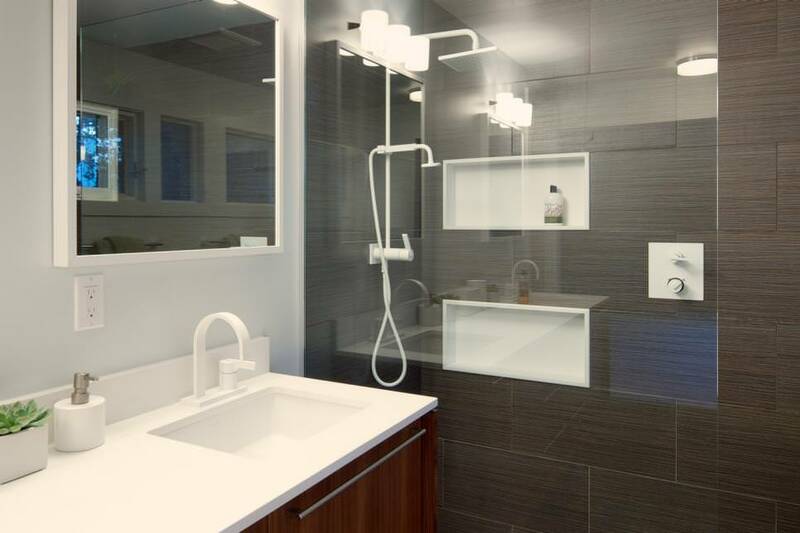 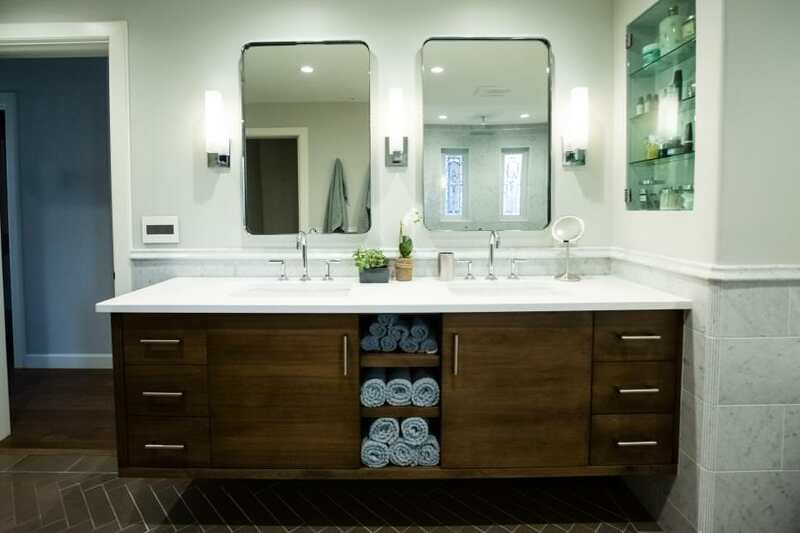 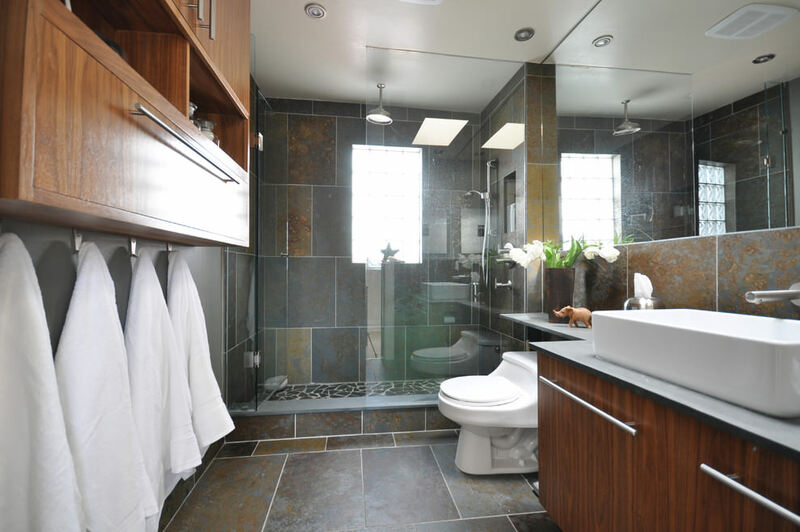 You can bring a modern l look in your bathing space, simply by changing your faucets and fixtures. 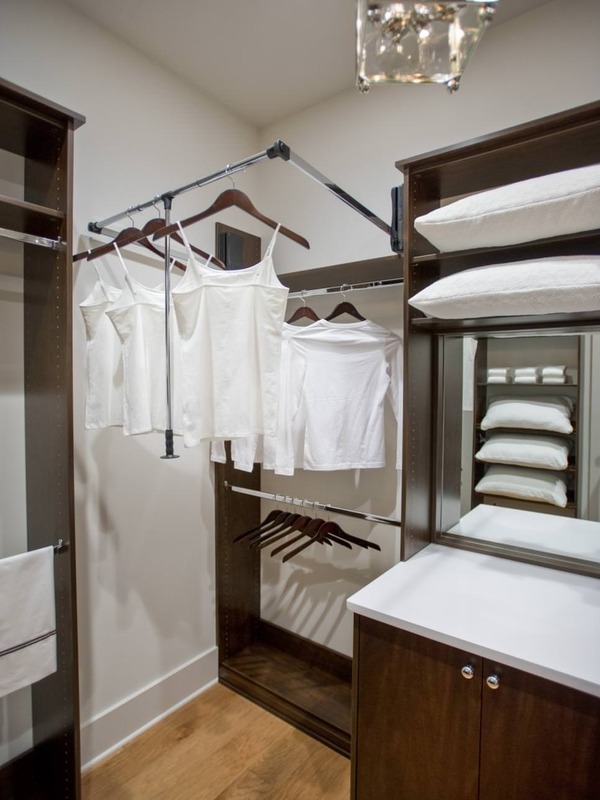 These are available in various online stores according to your chosen co lour. 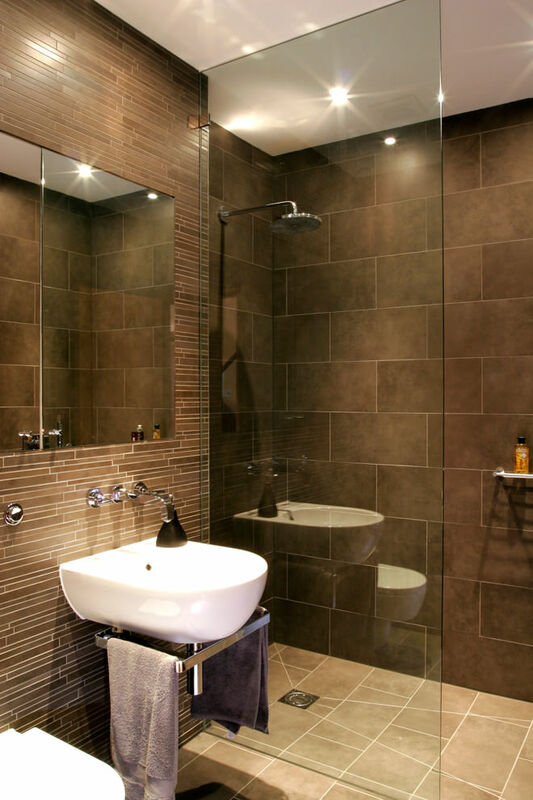 If you plan to install a walk-in-shower, you can use brown glass for the purpose. 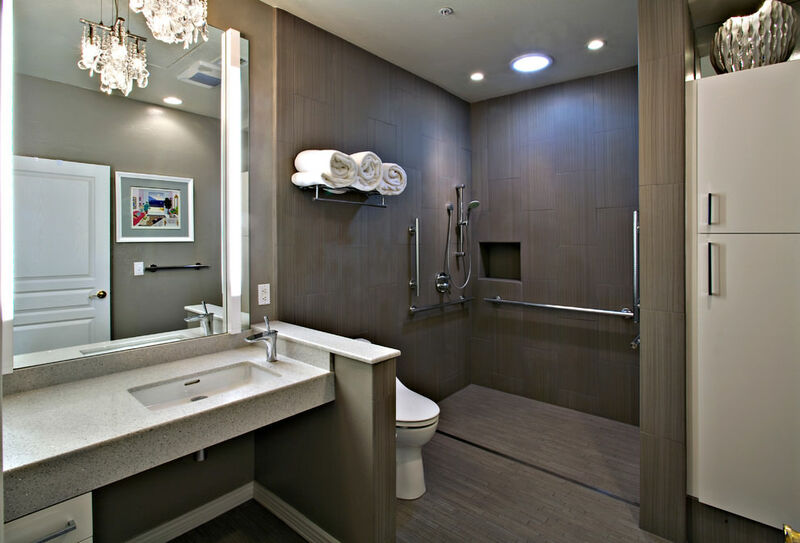 Now-a-days, almost all accessories are available in various interesting colors keeping in mind of the penchant for theme color of the customers. 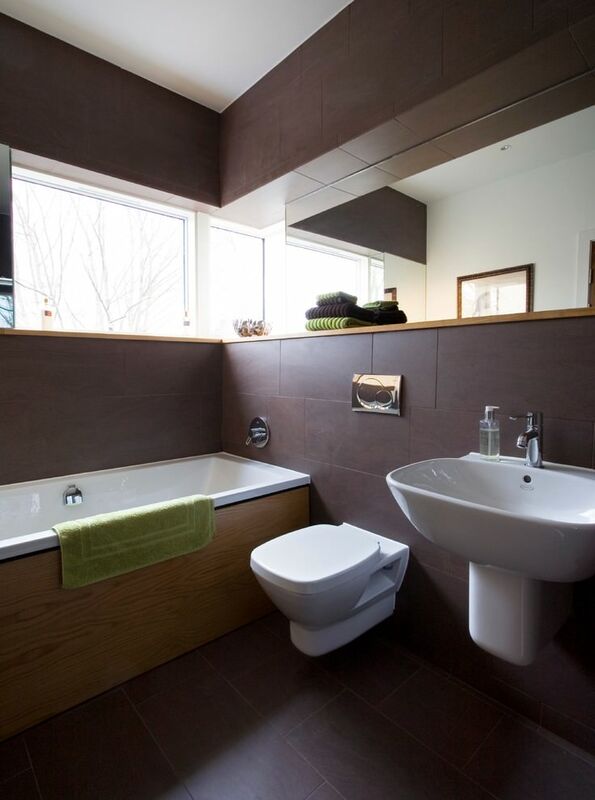 In case you cannot make a complete changeover of your bathroom, you can make a camouflage by using brown lighting and changing the curtains and minimal accessories. 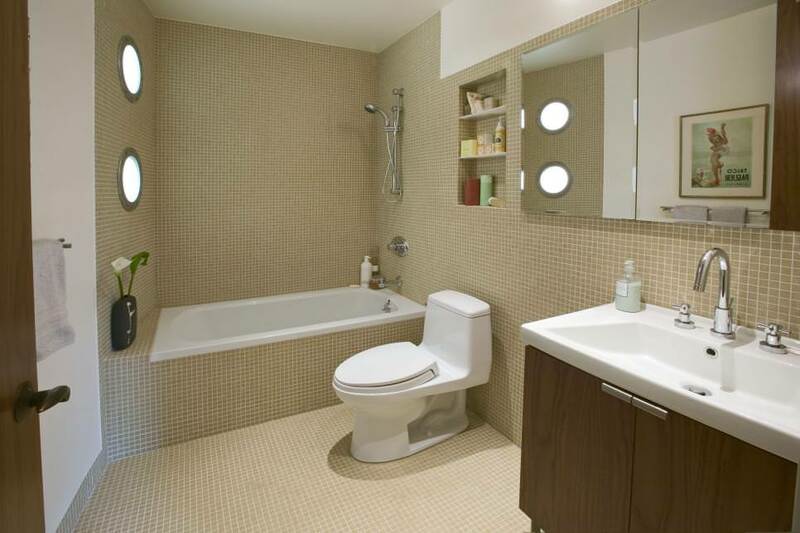 That will also highlight the brown color and make you feel warm and urbane. 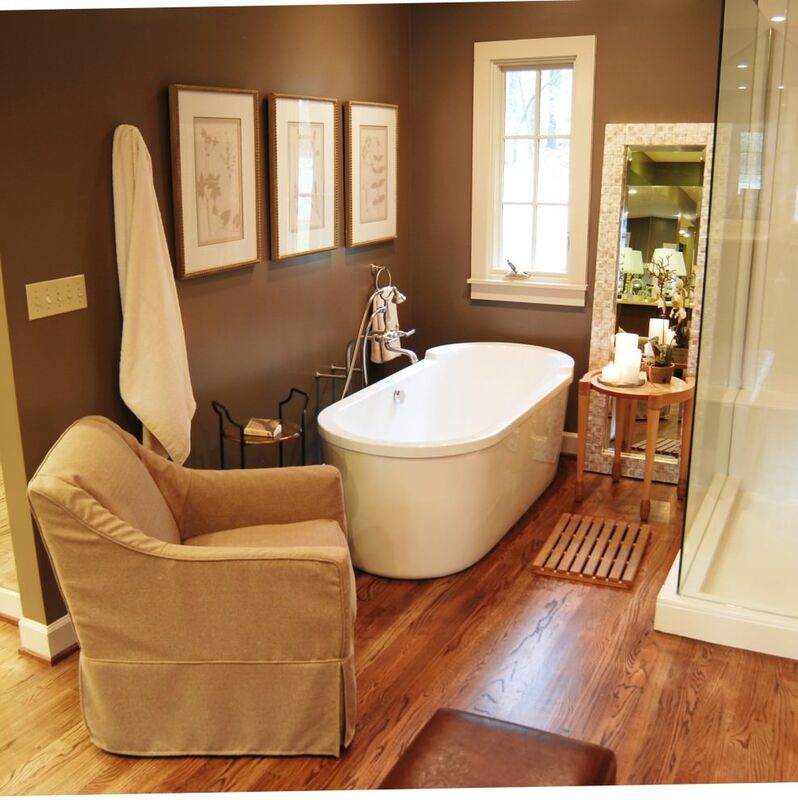 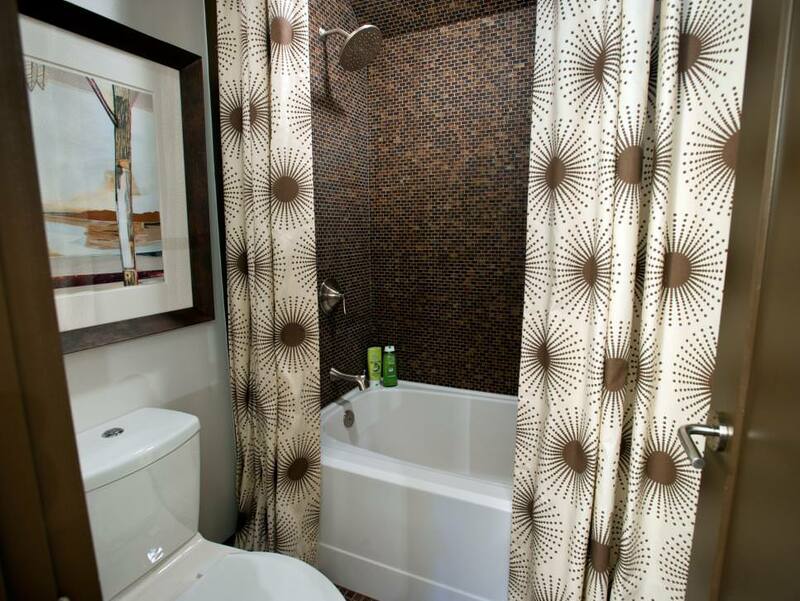 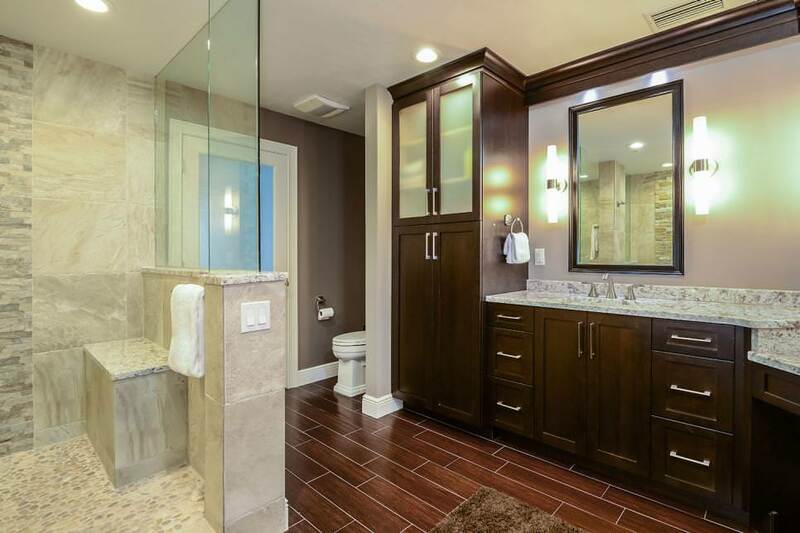 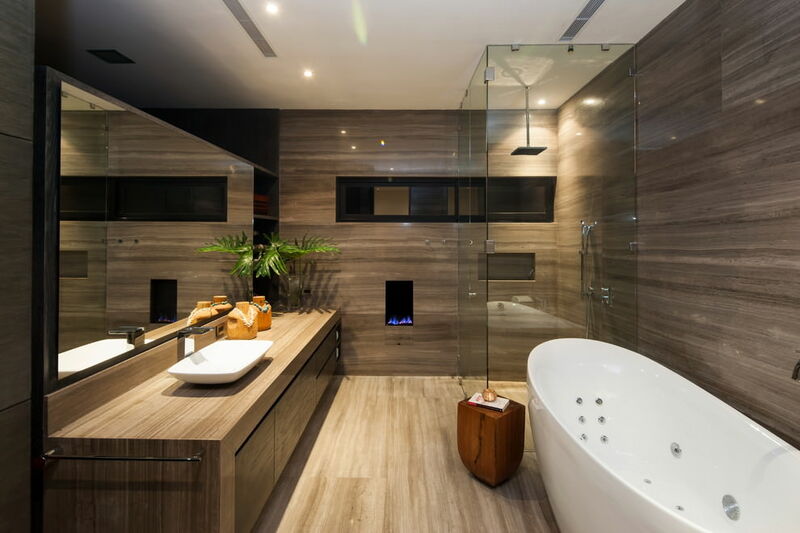 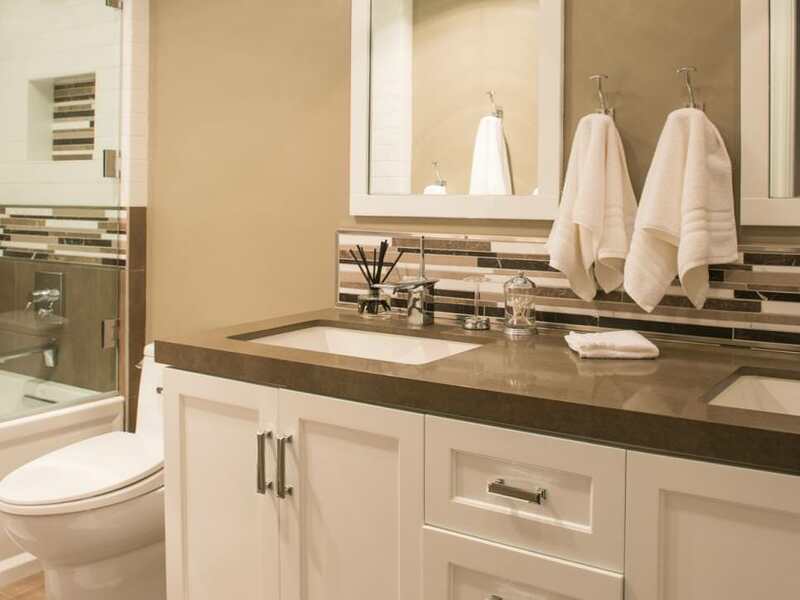 There are various methods you can adopt for making a brownish interior at your bathing space. 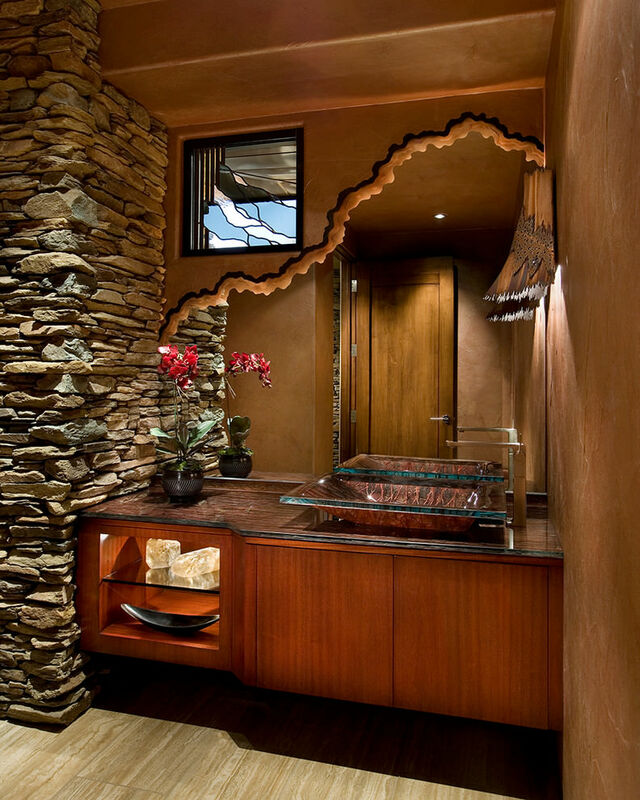 Installing body-jet showers, wall scones, wallpapers with brown as the prevalent color can give you a desired effect. 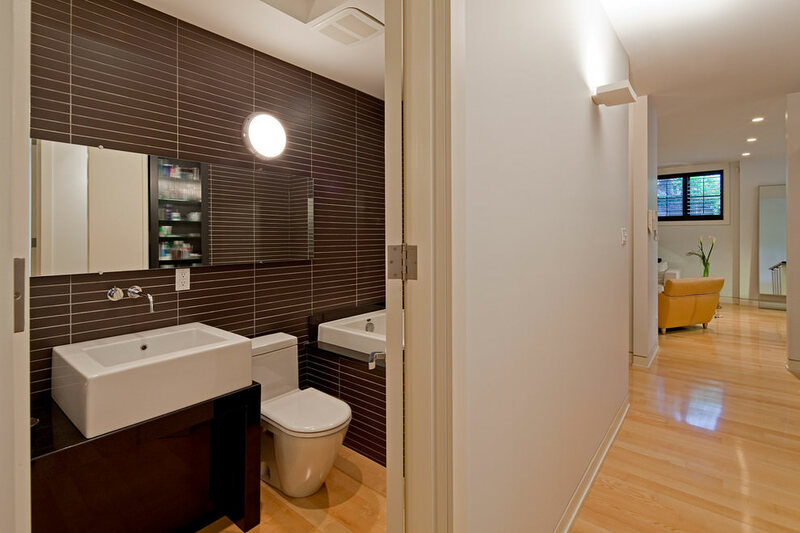 For getting a good value for your budget, you should always consult an interior designer before planning for a renovation.